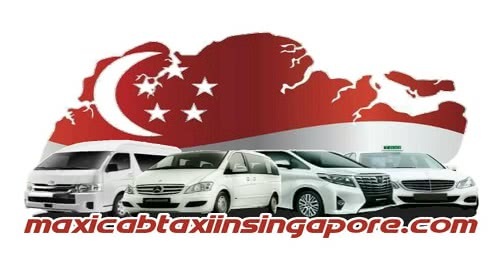 Maxicabtaxiinsingapore has turned into a famous name in transportation services inside Singapore. We are an advanced and vision-driven transport service provider. We offer a wide scope of workers transport services to fulfill the needs of our clients. Today we regulate an armada of transport vehicles that ranges from Minibus and Coach Busses to provide services to our clients from the industrial businesses. Look no further, if you require transport service for large group of workers as we offer 40 seater transports or more that can drop your specialists to their worksites.Read More..
Price detail – Workers Transport Choose another vehicle? Maxicabtaxiinsingapore is fit for supporting our all customers that are undertaking private, business, institutional, structural designing, establishment and infrastructural ventures. We have practical experience in getting laborers from their residence to work site. Our 23 seater minibus has the ability to transport 20 or more laborers and has better portability. Contract our vehicles today to meet your transportation needs! In case you have 10 laborers or less, our 13 seater minibus has the correct ability to transport your specialists. This minibus is increasingly adaptable and is often connected with to transport move specialists and also transporting them to their terminals.